An advance look at how the economy was doing in the second quarter of 2017 indicates things were going better than they were in the January – March period. According to the Commerce Department, real gross domestic product (GDP) -- the value of the goods and services produced by the nation’s economy -- grew at an annual rate of 2.6%, considerably better than the downwardly revised 1.2% rate chalked up in the first quarter. Keep in mind that this set of figures is subject to revision and that another estimate is due out at the end of August. 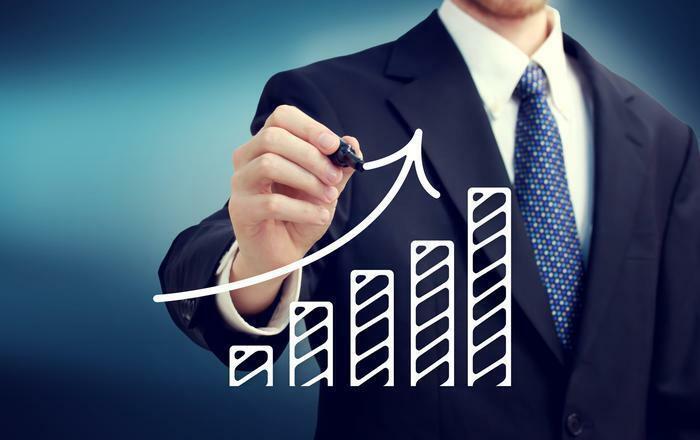 The improved numbers for the April – June quarter were due primarily to a pickup in consumer spending and higher outlays by the federal government. The complete GDP report may be found on the Commerce Department website. A big jump has been reported in the number of people signing up for first-time state unemployment benefits. 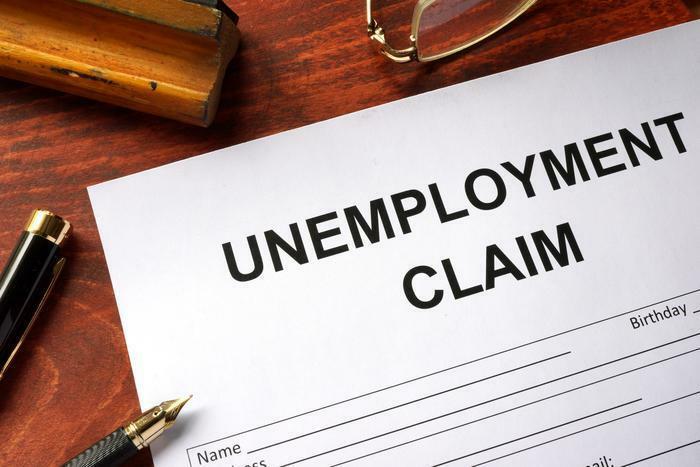 The Department of Labor (DOL) reports initial jobless claims shot up by 1,000 in the week ending July 22 to a seasonally 244,000. The previous week's estimate was revised up by 1,000. The four-week moving average, considered a more accurate gauge of the labor market due to its relative lack of volatility, was unchanged from a week earlier at 244,000.